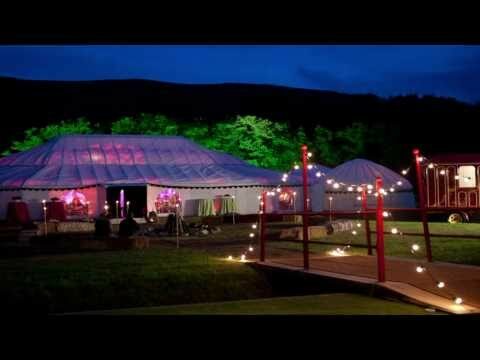 We have a range of classic and vintage Traditional tents to hire and buy. These include Traditional Canvas Pole Tents of various sizes, rounded traditional tents; the ‘Big Top‘, Vintage Military tents and Frame Tents. Please browse our extensive choice of linings and furnishings for these old fashioned canvas tents.